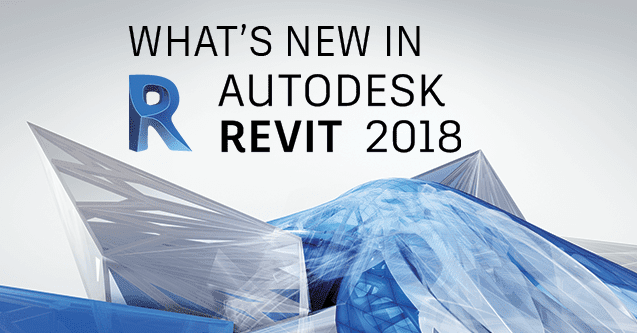 Revit is a design and documentation platform that supports the design, drawings, and schedules required for building information modeling (BIM). BIM delivers information about project design, scope, quantities, and phases when you need it. Parametric modeling refers to the relationships among all elements in a project that enable the coordination and change management that Revit provides. These relationships are created either automatically by the software or by you as you work. Revit uses 3 types of elements in projects: model elements, datum elements, and view-specific elements. Elements in Revit are also referred to as families. The family contains the geometric definition of the element and the parameters used by the element. Each instance of an element is defined and controlled by the family. Each element you place in a drawing is an instance of a family type. Elements have 2 sets of properties that control their appearance and behavior: type properties and instance properties.